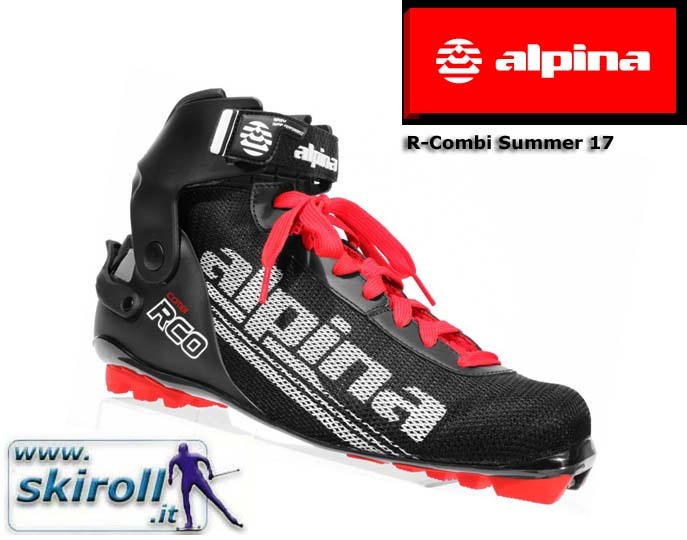 ALPINA R-Combi Summer NNN Rollerski Boots – made for both styles. We recommend for classic beginners and classic offroad roller-skiing. Sizes EU 35-50, UK 3-15. The ALPINA R-Combi Summer NNN Roller-Ski Boots are very functional rollerski boots for both style. because of the soft we recommend for beginners in classic (gives more stability) and offroad classic roller-skiing. The upper comes with mesh for good air circulation. The heel is adjustable for perfect fitting. The inner material is anatomic shaped and provide comfort. 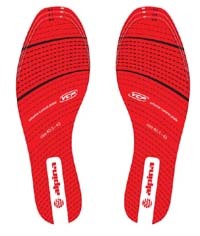 The ALPINA R-Combi Summer Rollerski Boots fit on NNN, Prolink and Turnamic bindings – both skate and classic.